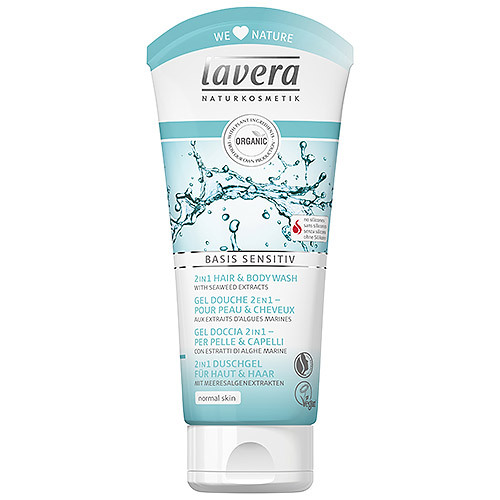 lavera Basis Sensitiv 2 in 1 Hair & Body Wash contains Seaweed extracts which gently cleanses hair and skin. Fragrant essences of Organic Lemon balm and Organic Calendula keep your skin naturally soft and supple, even with frequent showering. Organic Calendula is used to cleanse skin. Organic Lemon balm is sued to keep skin soft . Seaweed extracts moisturises, strengthens and soothes skin. 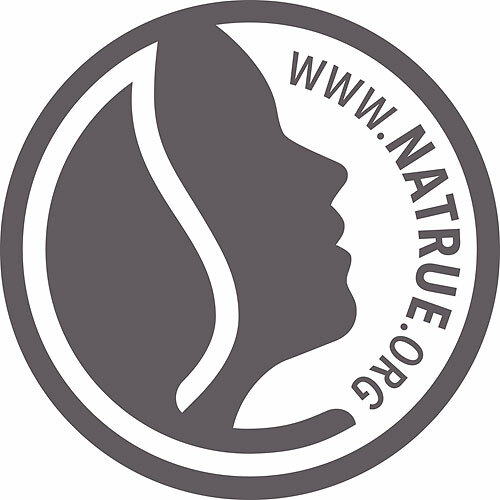 Sensitive skin needs special care. Basis Sensitive provides essential care products for the whole family. With it`s mild and gentle formulations it is suitable for delicate and sensitive skin. lavera Basis Sensitiv 2 in 1 Hair & Body Wash - 200ml. Use lavera Basis Hair & Body Wash on your skin and hair for gentle cleansing. Below are reviews of lavera Basis Sensitiv 2 in 1 Hair & Body Wash - 200ml by bodykind customers. If you have tried this product we'd love to hear what you think so please leave a review.